The Philosophy program at Paderborn University highly values the international exchange of ideas. For this reason we foster active cooperation with our Erasmus partners both through international teaching activities and student exchange. We offer incoming students a versatile seminar program, ranging from moral and political philosophy, to logic and philosophy of science. The seminars are held in German and English. We also encourage students of Paderborn University to expand their study experience through an Erasmus exchange. Held at the II. Libori Summer School of the Center for the History of Women Philosophers and Scientists from July 29th to August 3rd. Held at the II. Autumn School of the Center for the History of Women Philosophers and Scientists from Oct. 4-6, 2017. 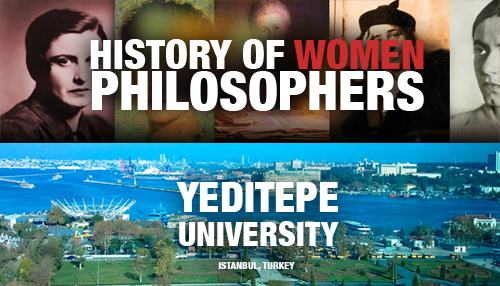 The Study of the history of women philosophers is the focus of the Erasmus cooperation between the University of Paderborn and the Yeditepe University in Istanbul. 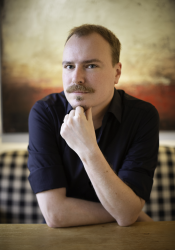 This unique enterprise stems from the pioneer research conducted by the Department of Philosophy in Paderborn. Within the master programme “Kultur und Gesellschaft”, philosophy students may specialize in the History of Women Philosophers, while the profile of the Erasmus cooperation is complemented with ancient philosophy, the focus in the Department of Philosophy at Yeditepe – one of the largest private universities in Turkey. Students who spend up to nine months at the respective partner institution will be offered an opportunity to acquire the Erasmus Certificate in the History of Women Philosophers/History of Philosophy. Deadlines and further information are available on the webpages of the International Office. Further information are available on the webpages of the International Office.